THE BRITISH RAILWAY STORIES LTD: "Hacked emails and other updates"
Firstly, my apologies ladies and gents - the old company email, copleyhill@live.co.uk was hacked earlier this week and was sending out odd emails. I've since got it back under my control and have decided to retire the account for now. Please email us on copleyhill@outlook.com instead for the time being. There are loads of modelling updates but I haven't had time to photograph nor write about them: a few changes at work and my holiday tomorrow have made it difficult to just sit down and do anything blog related. 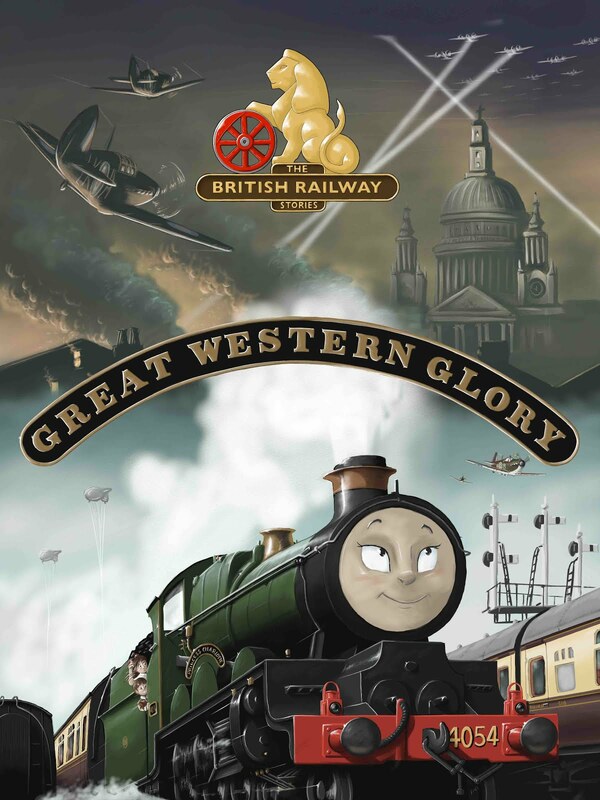 However…next time I will have some updates on the next The British Railway Stories book. It promises to be a good one.